 The feline wellness care at Oyster Bay Animal Hospital is designed to provide comprehensive veterinary care for every life-stage, from kittenhood through his or her senior years. We are advocates of preventative health care, and will provide customized vaccination plans as well as helpful tips on home care that will keep your cat healthy, happy, and protected against preventable illnesses. 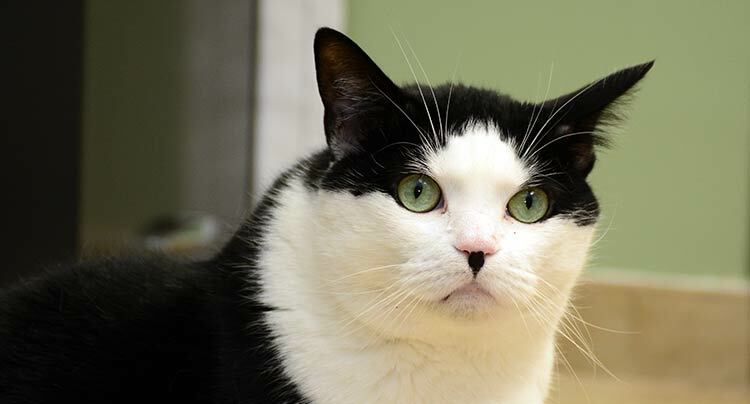 Our veterinarians recommend that we see your cat at least once a year for a comprehensive wellness exam. Clients of Oyster Bay Animal Hospital never pay an additional emergency fee when being seen at West Hills Animal Emergency & Critical Care Center for after hour emergencies. Veterinarians serving the Oyster Bay, New York area: Bayville, Brookville, Centre Island, Cold Spring Harbor, Cove Neck, East Norwich, Glen Cove, Jericho, Lloyd Harbor, Laurel Hollow, Lattingtown, Locust Valley, Matinecock, Mill Neck, Muttontown, Oyster Bay, Oyster Bay Cove, Syosset, Upper Brookville.